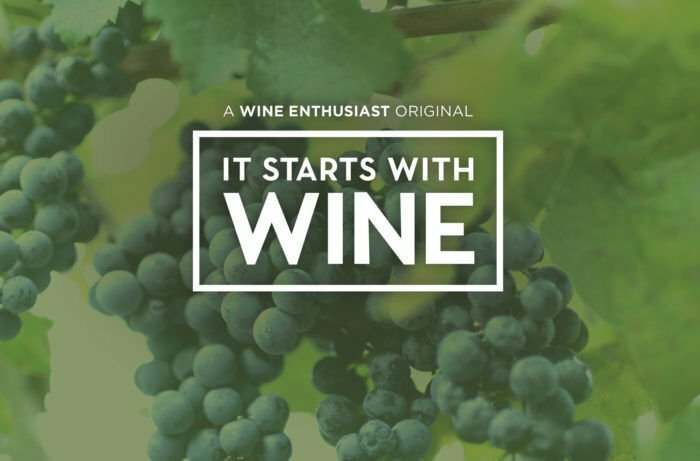 Wine Enthusiast is pleased to announce the launch of It Starts With Wine, a new original cinematic series on Amazon Prime Video and Vimeo on Demand. The episodic series travels the globe and follows the world’s best winemakers, growers, producers and personalities, along with prominent chefs and celebrities. 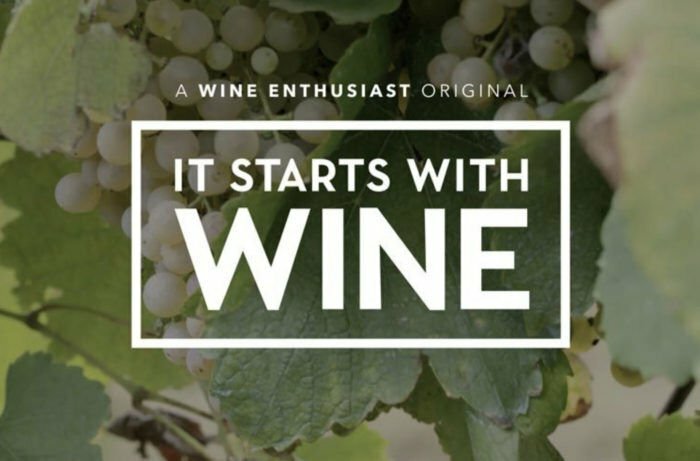 It Starts With Wine aims to offer viewers an inside look at the people, locations, cuisines and cultures that surround the wine lifestyle, through the lens of the people who create it. The first episode features famed chef and restaurateur Francis Mallmann (whose acclaimed Los Fuegos was named one of Wine Enthusiast’s 100 Best Wine Restaurants in America in 2017), with renowned “flying winemaker” Alberto Antonini. The series premiere is set against the beautiful backdrop of Uruguay and one of the country’s premier wineries, Bodega Garzon.